Height of B7 paper size: 88 mm. = 8.8 cm. Width of B7 paper size: 125 mm. = 12.5 cm. Dimensions of B7 in mm: 88 x 125 mm. 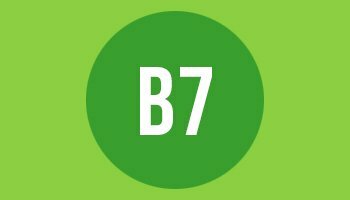 Dimensions of B7 in cm: 8.8 x 12.5 cm. Graphic file dimensions in pixels for 300 DPI printing: 1039 x 1476 px. Graphic file dimensions in pixels for 72 DPI printing: 249 x 354 px.